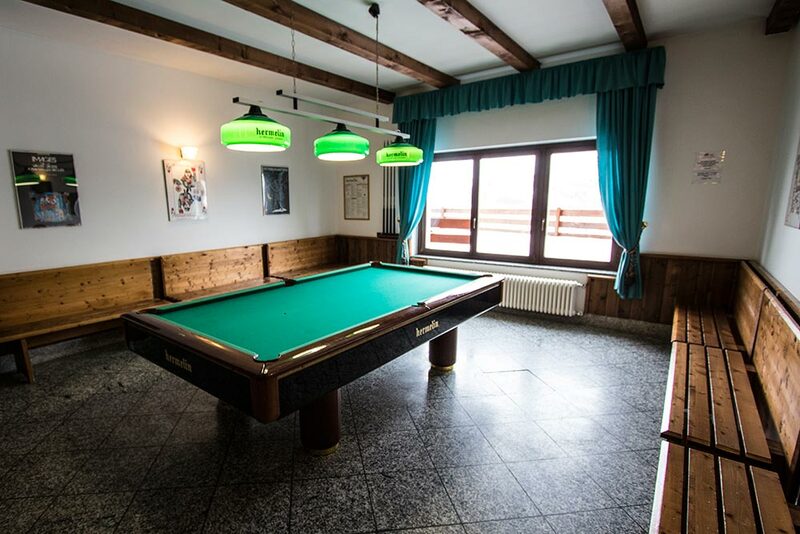 The Hotel has a large, comfortable reception area with adjoining “American Bar” and full size pool table. 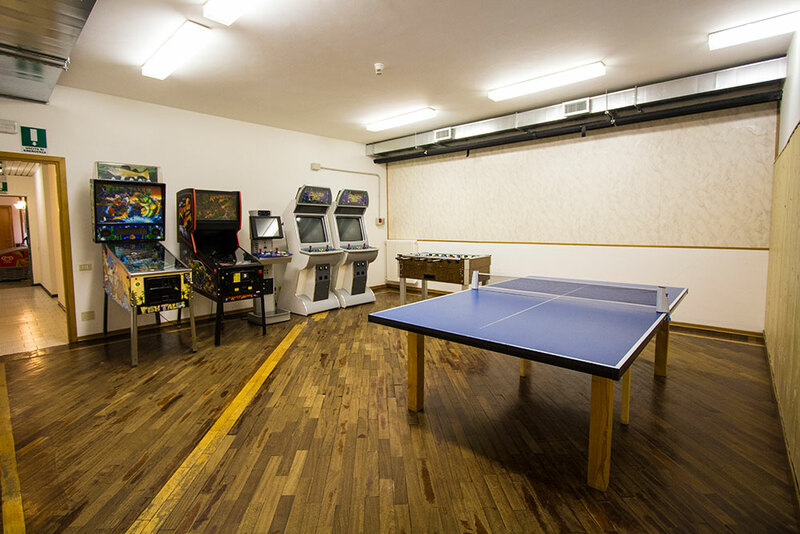 This part of the hotel also includes: a large TV and conference room, next to wich is a quiet area for playing cards or board games. 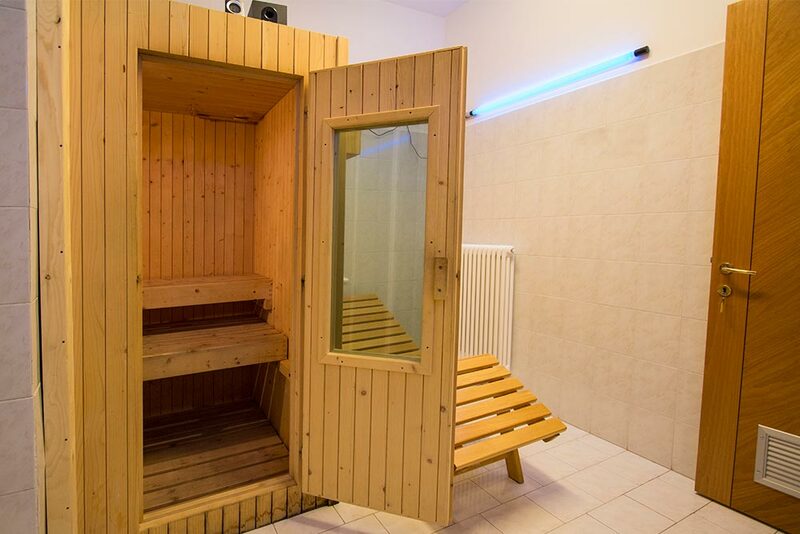 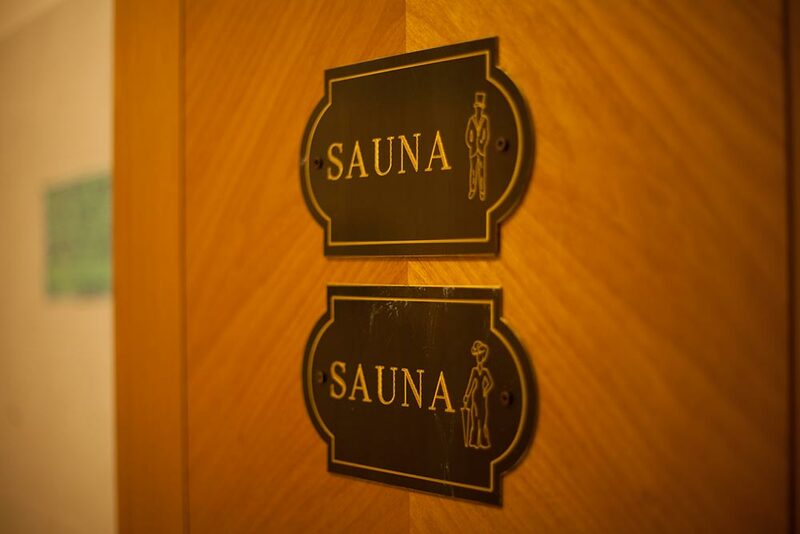 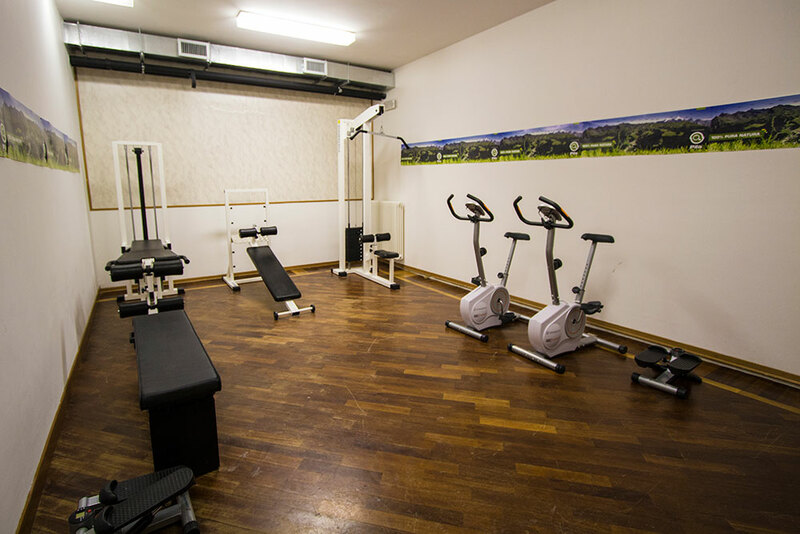 There is also table tennis, video games and fusball available, as well as a fitness area and sauna. 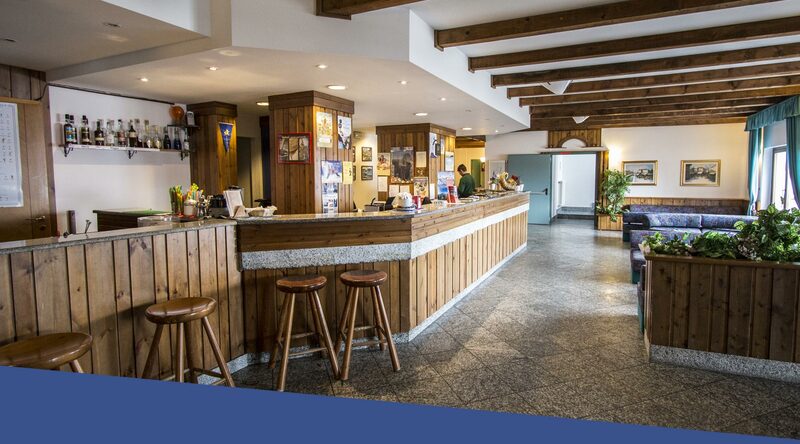 Reception can supply guests with fax, internet and electronic post facilities, along with a safe for any valuables. 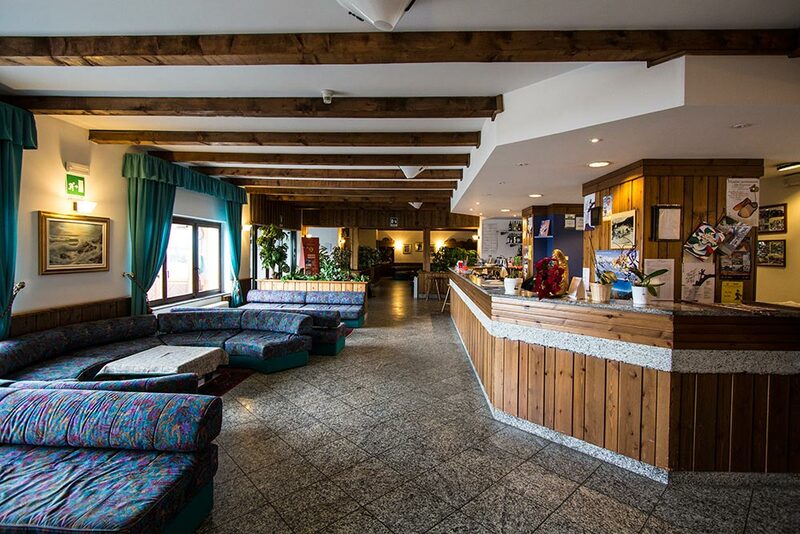 Information and brochures about the resort and the rest of the Aosta Valley, can also be obtained from reception.